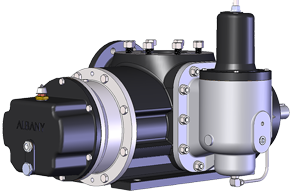 This is a similar pump style to Albany's SA, but allows for a greater choice of sealing arrangements including API676 types and higher temperature and pressure operation. 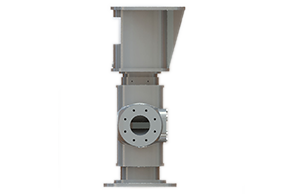 Again, with various heating options and internal relief valve choice, the range comes with a flexible sealing concept and complete heating jacket options. The range is best suited for more abrasive applications. 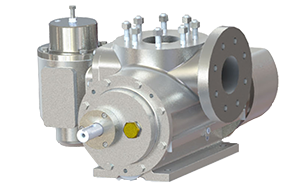 Our SB range of pumps are typically suited for pumping non-lubricating and high viscosity liquids at pressure and elevated temperature.